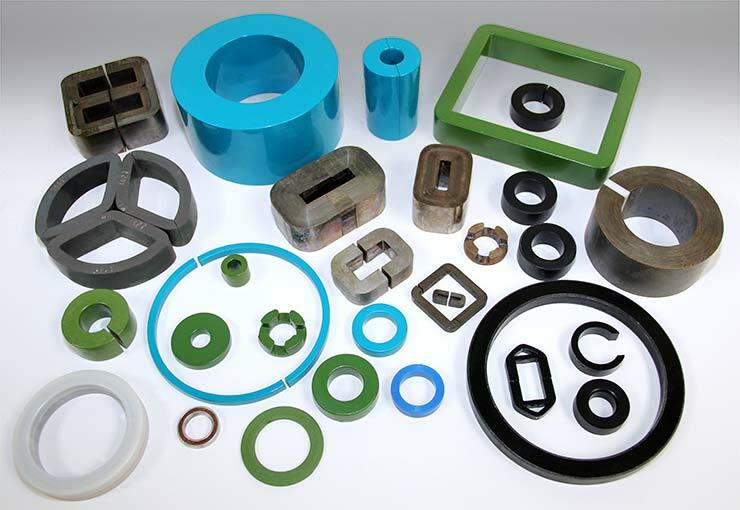 The requirements of each of Magnetic Metals’ customers are unique in their own way, especially given the wide range of applications for our components. That’s why we provide custom capabilities. We can enhance component performance, achieve particular design specifications, and even address assembly and other production and distribution concerns.